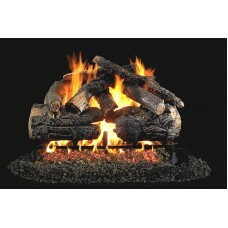 Real Fyre Charred Cedar logs are designed to look like a real wood-burning fire. 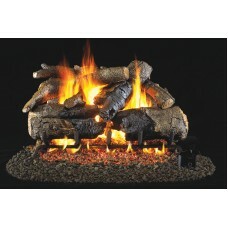 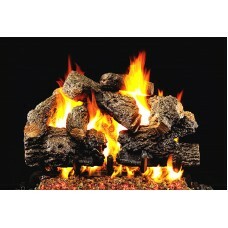 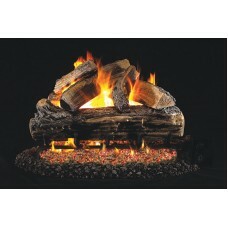 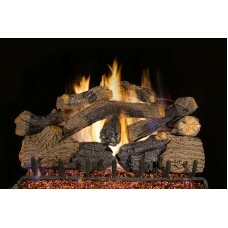 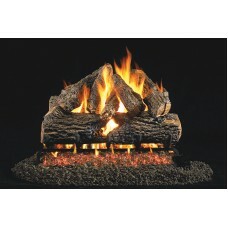 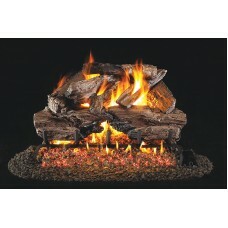 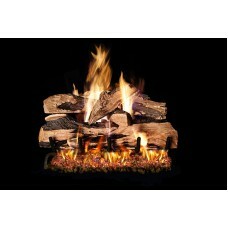 These logs have a d..
Real Fyre Charred Red Oak logs are designed to look like a real wood-burning fire. 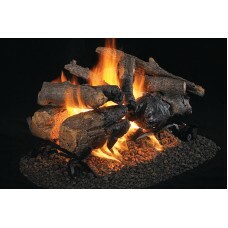 These logs have a..
Real Fyre Charred Oak logs are designed to look like a real wood-burning fire. 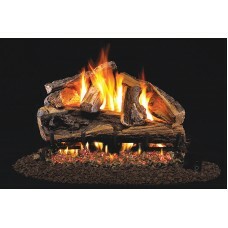 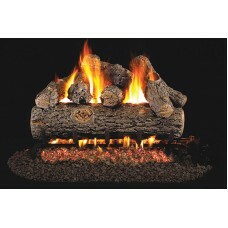 These logs have a dis..
Real Fyre Pioneer Oak logs are designed to look like a real wood-burning fire. 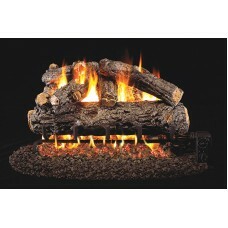 These logs have a dis..
Real Fyre Charred Grizzly Oak logs are designed to look like a real wood-burning fire. 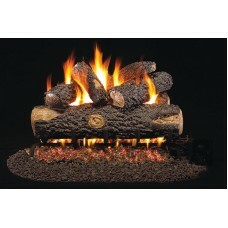 These logs ha..
Real Fyre Rustic Oak Designer logs are hand painted to look exactly like their real world counterpar..
Real Fyre Split Oak Designer Plus see-thru logs are hand painted to look exactly like their real wor..
Real Fyre Woodland Oak logs are hand painted to look exactly like their real world counterpart. 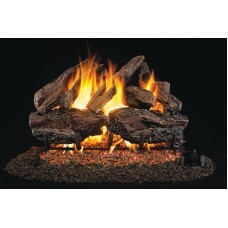 The ..
Includes:Real Fyre Designer Series Golden Oak Designer Plus Gas Logs Certified G46 Series burner wit..
Real Fyre Charred American Oak see-thru logs are designed to look like a real wood-burning fire. 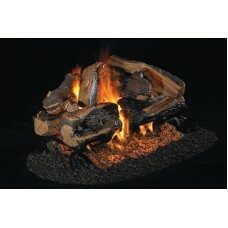 The..
Real Fyre Charred Oak see-thru logs are designed to look like a real wood-burning fire. 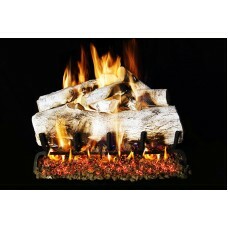 These logs h..
Real Fyre Rugged Split Oak see-thru logs are hand painted to look exactly like their real world coun..
Includes:18" Real Fyre Designer Series Split Oak Gas Logs Certified G46 Series Burner with pre assem..
Like an artist who can bring the beauty of nature to life, Real-Fyre artisans work from real wood sa..
Real Fyre Mountain Birch see-thru logs are hand painted to look exactly like their real world counte..